ESTES PARK – Completing a land protection effort that began in 2012, the Rocky Mountain Conservancy (Rocky Mountain National Park’s nonprofit partner ) announced today that it has transferred the Johnson Property to Rocky Mountain National Park. In 2012, Rocky Mountain National Park identified the private inholding known as the Johnson Property as a high priority for acquisition and enlisted the Conservancy’s assistance to raise the needed funds. 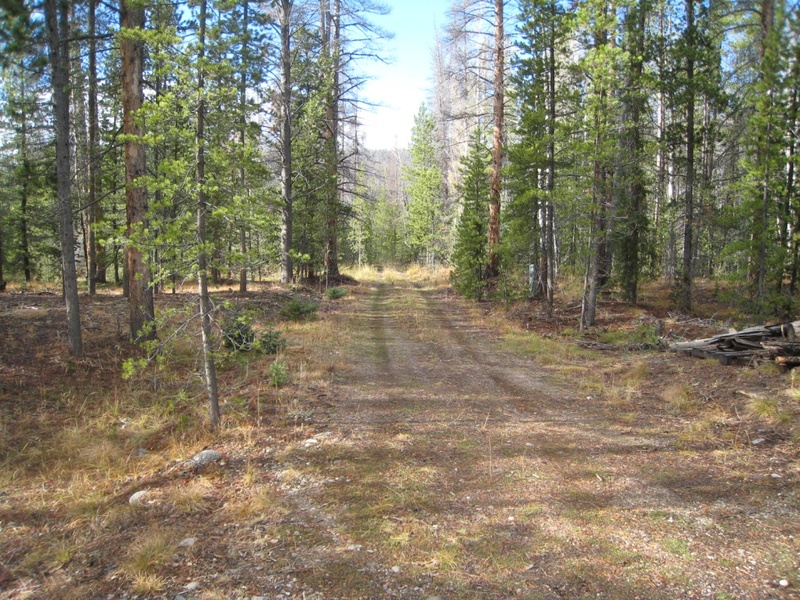 The 3.89 acre parcel is located on the park’s west side in the scenic Kawuneeche Valley, home of the headwaters of the Colorado River, and within view of the Continental Divide Trail. More than 900 donors contributed to the $400,000 project to purchase the Johnson Property so that it could be transferred to RMNP for permanent protection. The property was purchased by the Conservancy in February 2013. Now that the transfer is complete, the park will remove several small structures, power lines and a one-mile access road. The land will be returned to its natural state, enhancing valuable wildlife habitat and improving the visitor experience. The Rocky Mountain Conservancy has an ongoing Land Protection Fund, which sets aside money for future land protection efforts. Often, property sales by willing owners have a short time-frame for acquisition for protection. This fund allows the organization to move quickly to purchase available parcels. Donations are always welcome and needed. Funds received by the Conservancy from the transfer of the land to the park will be applied to future land acquisition projects. For information, to make a gift, or to become a member, please contact the Conservancy at 970-586-0108, or www.RMConservancy.org. Tags: Estes Park, Johnson Property, Rocky Mountain Conservancy, Rocky Mountain National Park. Bookmark the permalink.